The first step to making sure your child is eating a delicious and nutritious school lunch is to prepare it yourself. While you can't necessarily monitor what your child actually eats, you can at least know in good conscious that you are sending them with a lunch that you would eat. This does not only go for the main dish but the snacks you pack as well. Store bought snacks are loaded with an excessive amount of sugar, sodium, preservatives and artificial flavors. Try making these snack recipes instead. Your child will appreciate the homemade touch. Store bought baked goods do not compare in flavor or texture to homemade treat. Double chocolate zucchini muffins are good and good for you. 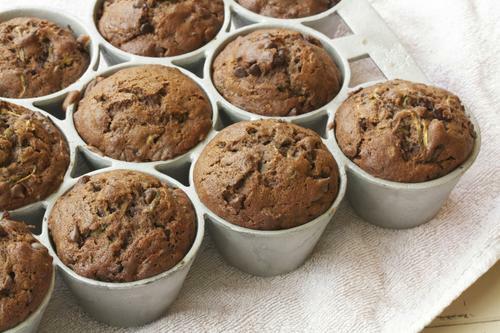 This lightly sweetened muffin makes for a great dessert after a healthful lunch. Apple season is just around the corner so homemade applesauce is a must-have on the school lunch menu. You can make this nutritious snack on the stove top or the slow cooker. 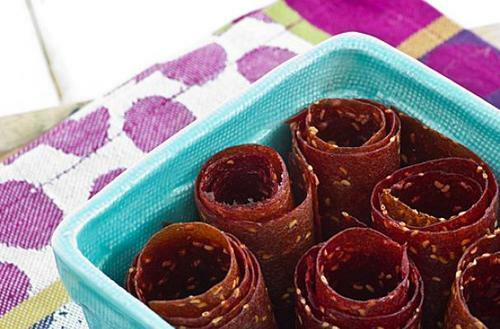 This recipe makes fruit leather in the oven (no dehydrator needed!). You'll want to use the ripest fruit you can get your hands on to make this snack so that the flavors will be strong and sweet. 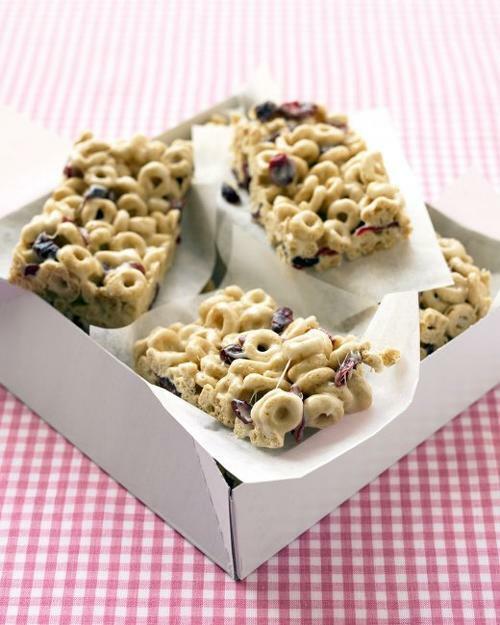 Pre-made cereal bars are available at the market but the homemade version has less fat, sugar, additives, and preservatives. Instead, toasted oat cereal is mixed with melted butter and marshmallows along with an assortment of dried fruit. 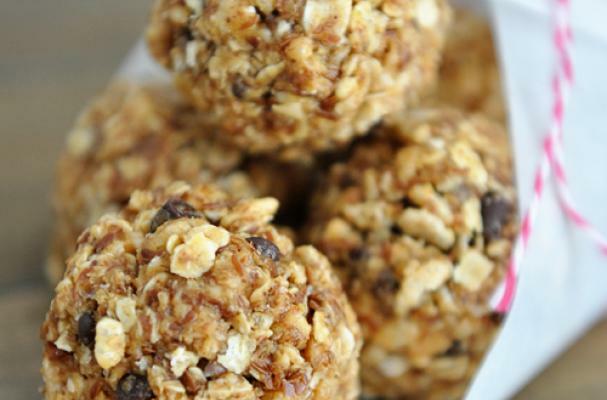 Granola bites are a simple and healthy snack that don't require you to even turn on the oven. Rolled oats and rice cereal are mixed with ground flaxseed and chocolate chips before being glued together with honey and peanut butter. Feel free to add your favorite chopped nut or dried fruit to this recipe.